Joey Barton believes Ryan Rydel has a bright future ahead after the teenager’s first start against Plymouth Argyle. 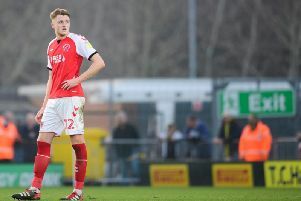 The 18-year-old had previously come off the bench at Walsall and Coventry City but was named in the starting XI for Saturday’s 2-0 win at Highbury. Having featured at left wing-back, he walked off to a standing ovation in the 65th minute before late goals from Jason Holt and Ash Hunter gave Town three points. Barton said: “Young Rydel on his first league start at 18, what a prospect we have on our hands. “I think he really grew into the game. It wasn’t easy. They were overloading that side and targeting him. “I don’t think some of the seniors in the first half particularly helped him settle. “Second half, when he had the confidence to stride forward, he whipped an incredible ball in that one of the two front men should have been on the end of. “It was a cross capable of someone getting on the end of it and scoring a goal. “He has the right constitution and wants to be a player. “The lads in the dressing room gave him a round of applause for his performance on debut. “He is at the top of one ladder and at the bottom of another. “He got a bit of cramp after 60 minutes so we were able to put Hubby (James Husband) on to give us that little bit of solidity and not risk getting a young kid injured by asking him to go deep into his energy tanks. Barton’s desire to play Rydel was the reason for a shift to a 3-5-2 formation. It saw Lewie Coyle join Ash Eastham and Harry Souttar in the back three, Wes Burns on the opposite flank to Rydel and a front of two of Ched Evans and Paddy Madden. Speaking about the change in formation, Barton said: “I’ve been toying with the idea for a while. “I felt it was the right point to drop him (Rydel) in. 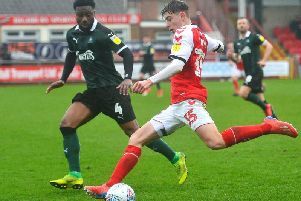 “To put him in as a left-back of a back four in League One might have been a little too much for him at this moment in time; (he) probably could have dealt with it based on his performance on Saturday. “It is an easier role for Wes as well because of his natural attacking tendencies. 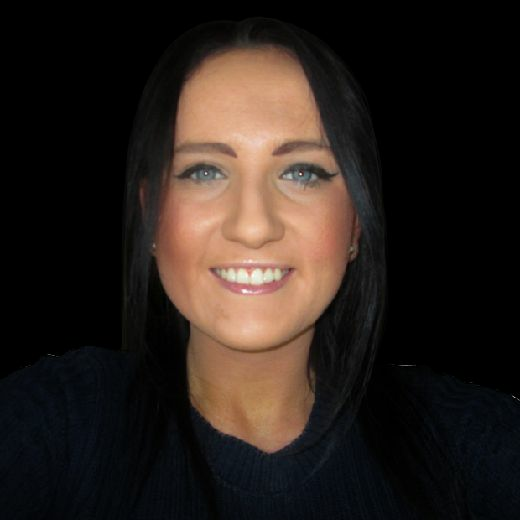 “I wanted to get Pad and Ched back into a conventional two up there. “We did change formation through the game. We went to 4-3-3 and finished the game 4-4-2 with Nadders (Ashley Nadesan) and Ched up there, so the flexibility in our squad is quite nice. “You have to have that, as a coach I don’t really want to have one way of playing. “I’m always trying to win games of football, especially at home. “We want to make this a tough place to come.